This is good choice when you need business card for girly style. 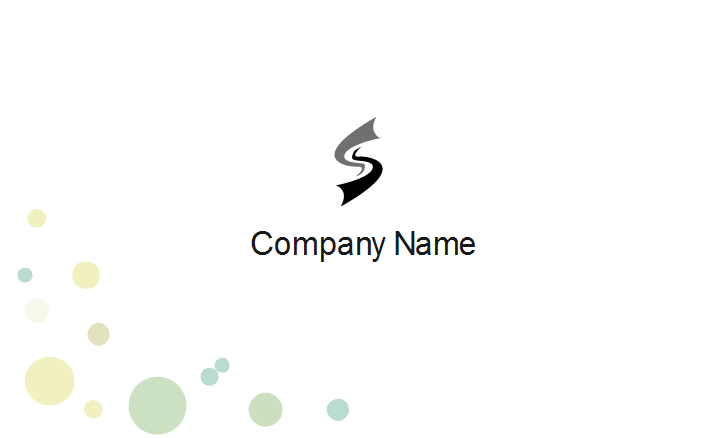 The bubble business card template is provided for free. You can download and modify to use. A lot of colorful bubbles are on the top and the bottom. Using pastel blue and yellow colors, the whole design is very soothing. Give your business card a fashion and elegant look by using this template. 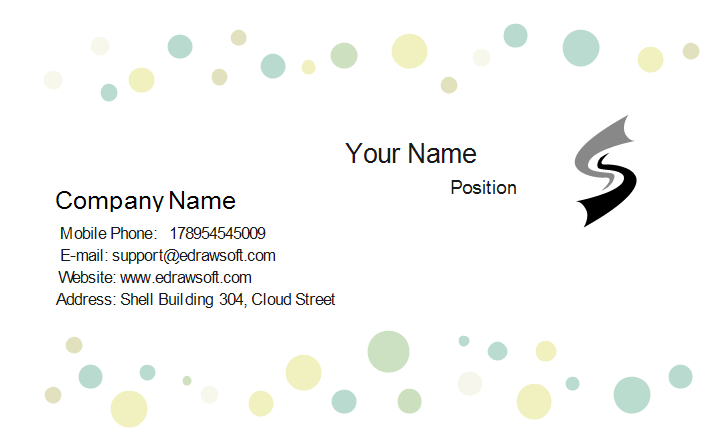 Discover why Edraw is an excellent program to create bubbles business card. Try Card Maker FREE.